Attorney Profiles - Shapiro, Blasi, Wasserman & Hermann, P.A. A combination of sound management and a skilled staff has made Shapiro, Blasi, Wasserman & Hermann, P.A. 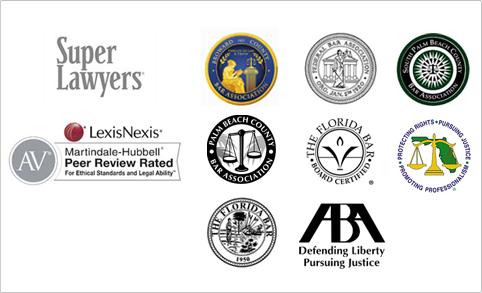 a leading law firm in South Florida.